The Mountain Training Climbing Wall Instructor and Abseil course enables holders to supervise climbers on indoor and outdoor artificial bouldering venues and indoor and outdoor climbing walls. It is ideal for people who work at climbing walls or at venues with permanent or mobile climbing towers. This award does not include the skills and techniques required to teach lead climbing. 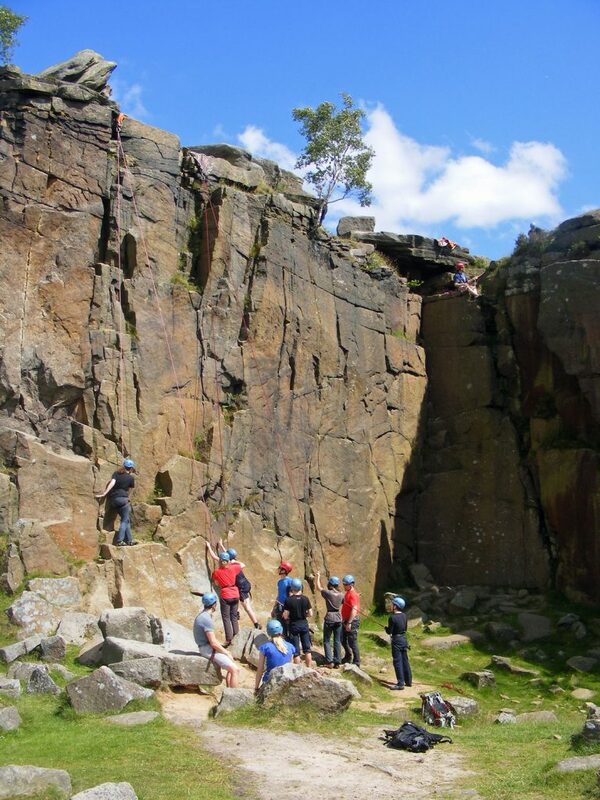 This course syllabus includes group management, bouldering, injury prevention, belaying techniques, personal climbing skills, coaching movement skills, equipment and climbing wall etiquette. For dates, prices and booking information please visit the Awesome Walls website. For further information about this award visit the Mountain Training website Climbing Wall Instructor and Abseil Module section.